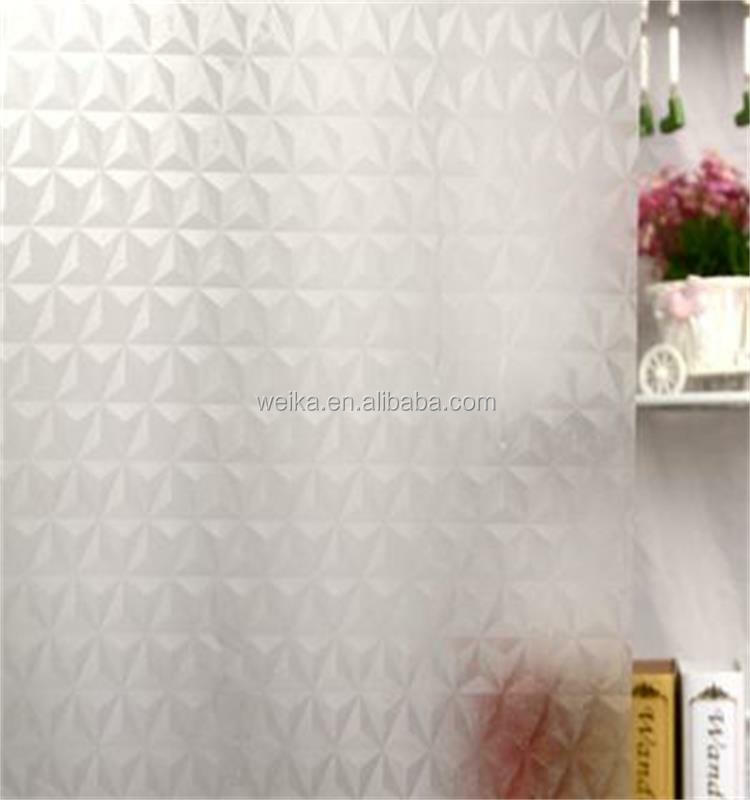 2.carton corner protect frame from being scratched. 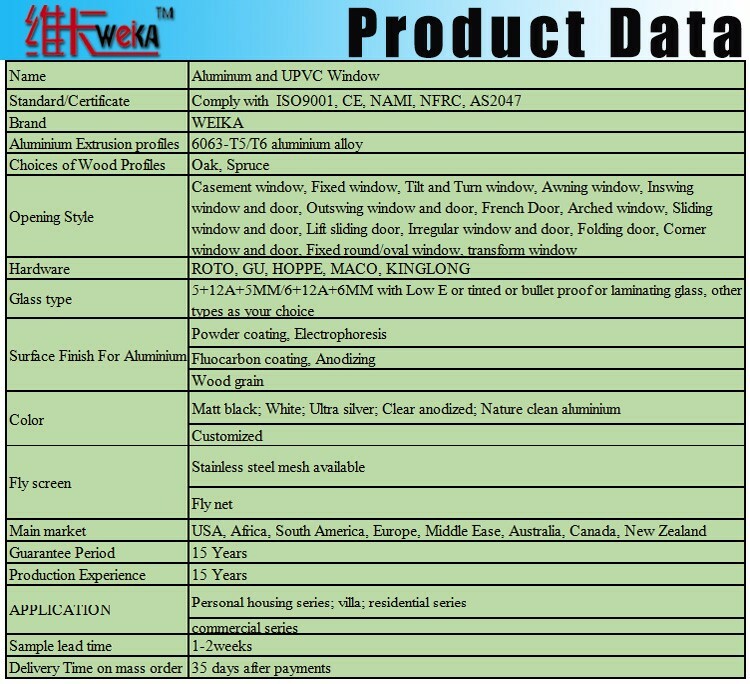 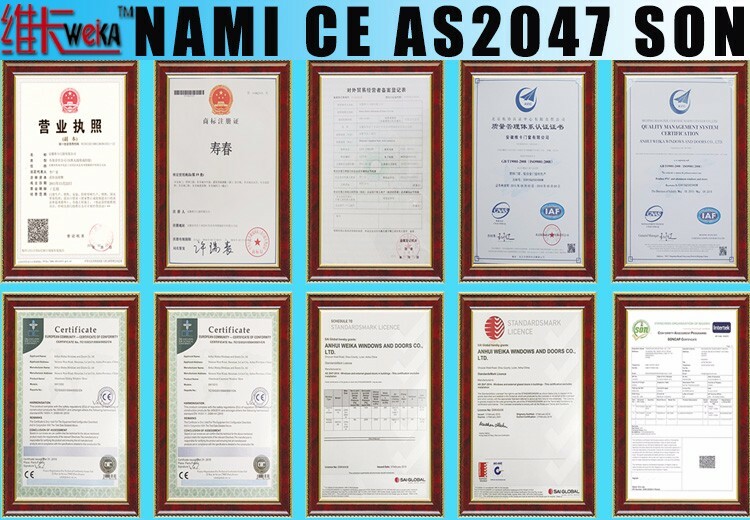 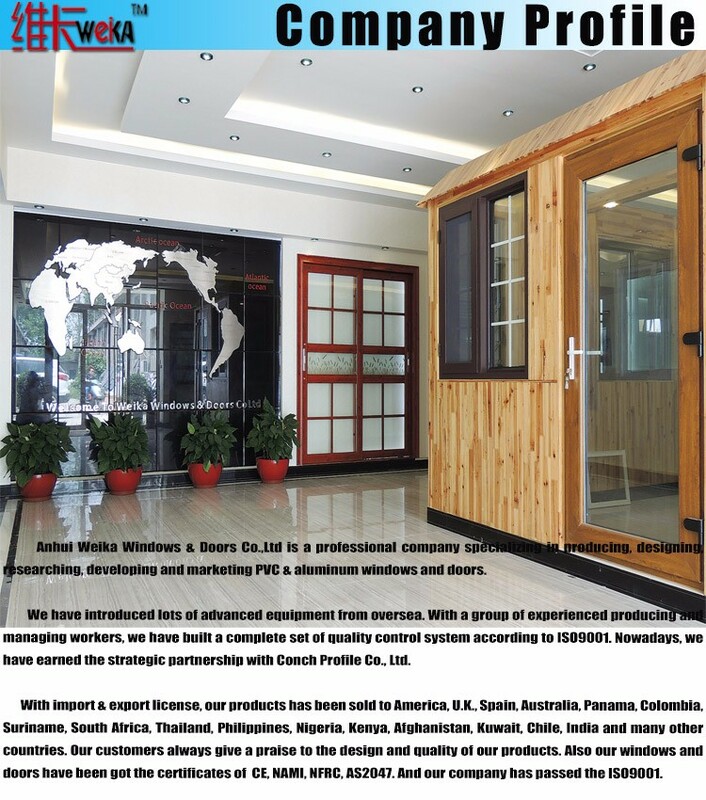 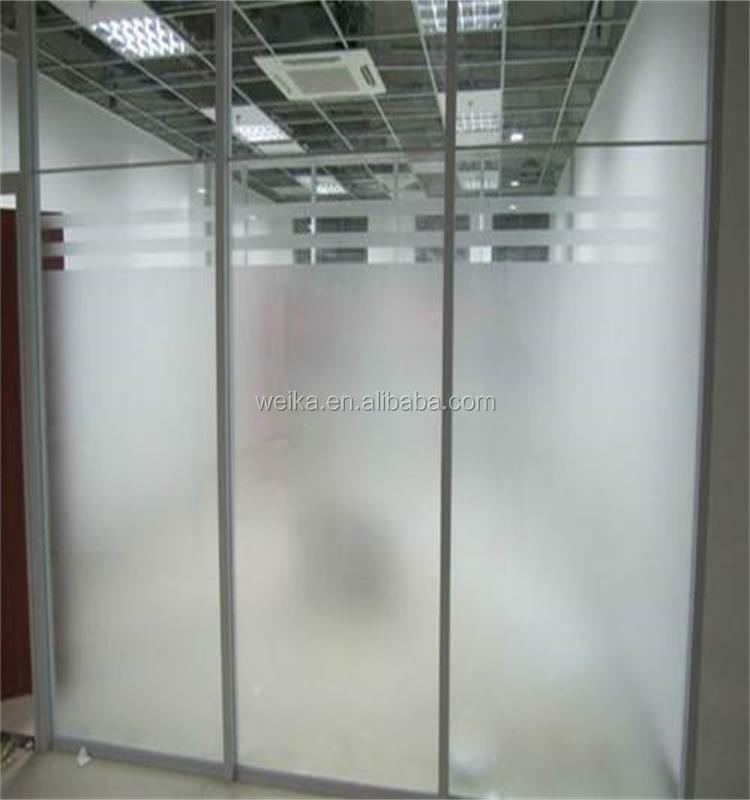 3.PE film keep window and door clean and dry. 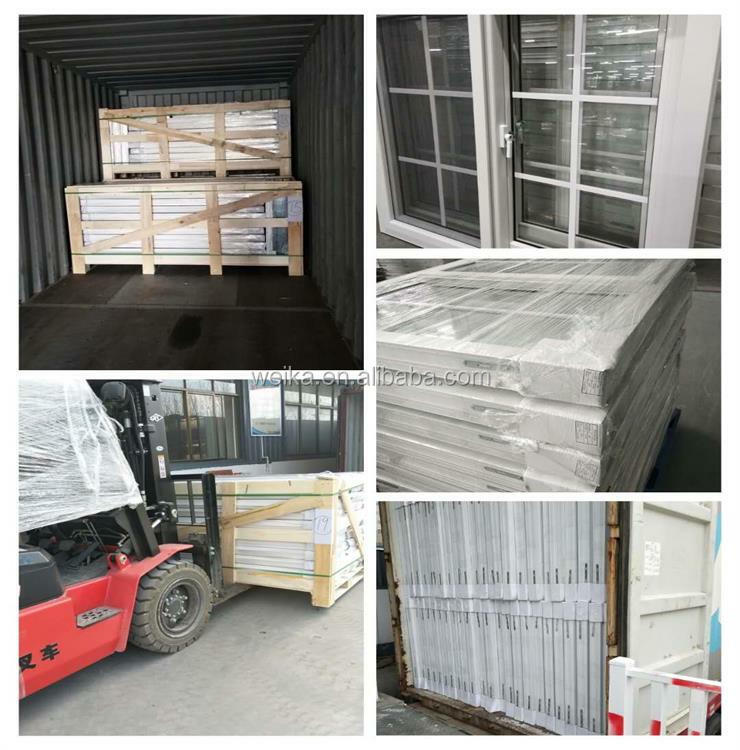 4.Wood/steel/plastic pallet make transpot conveniently. 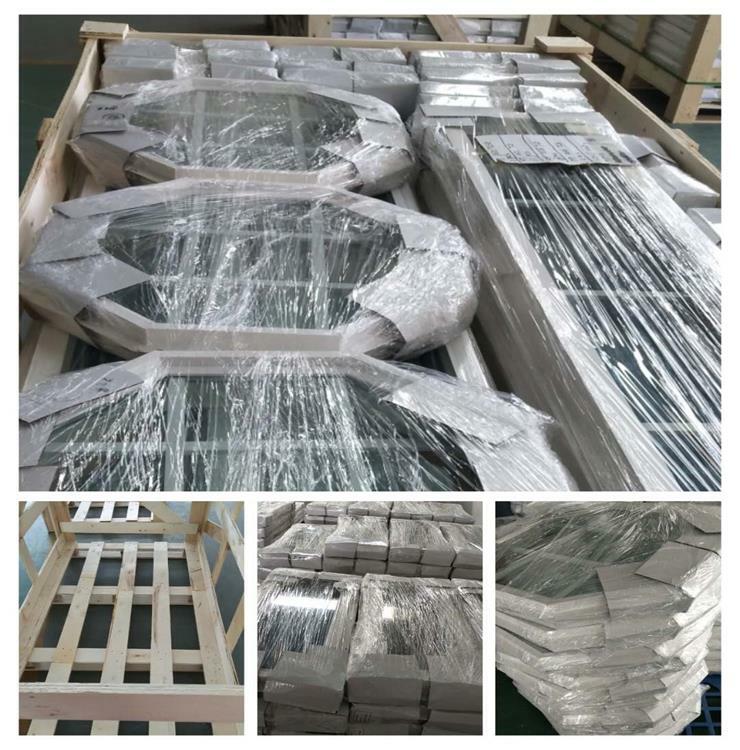 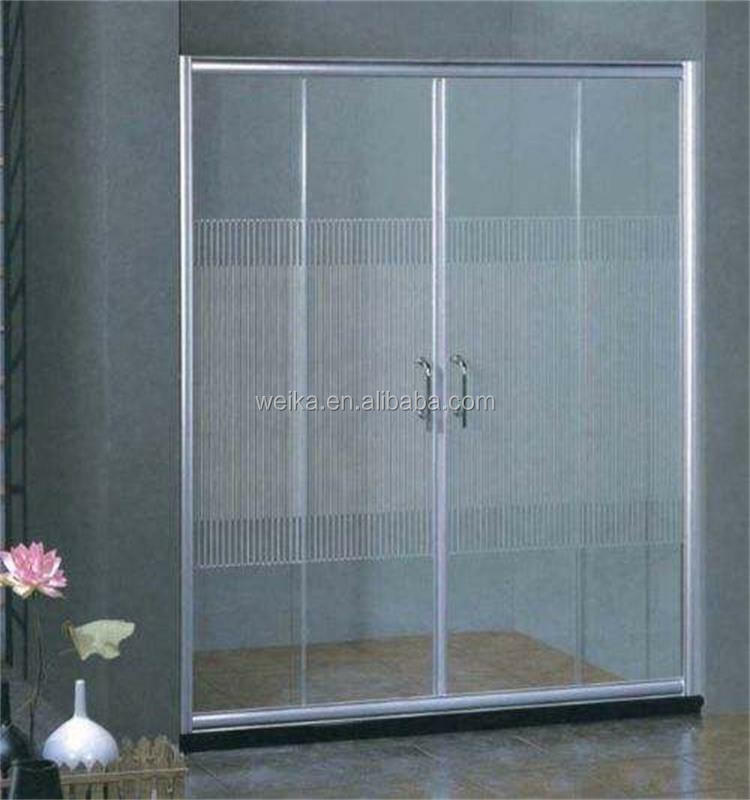 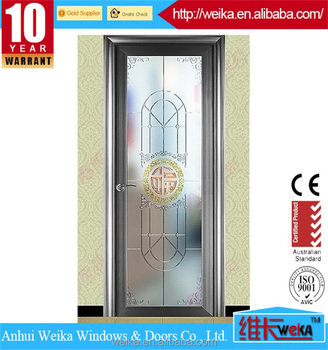 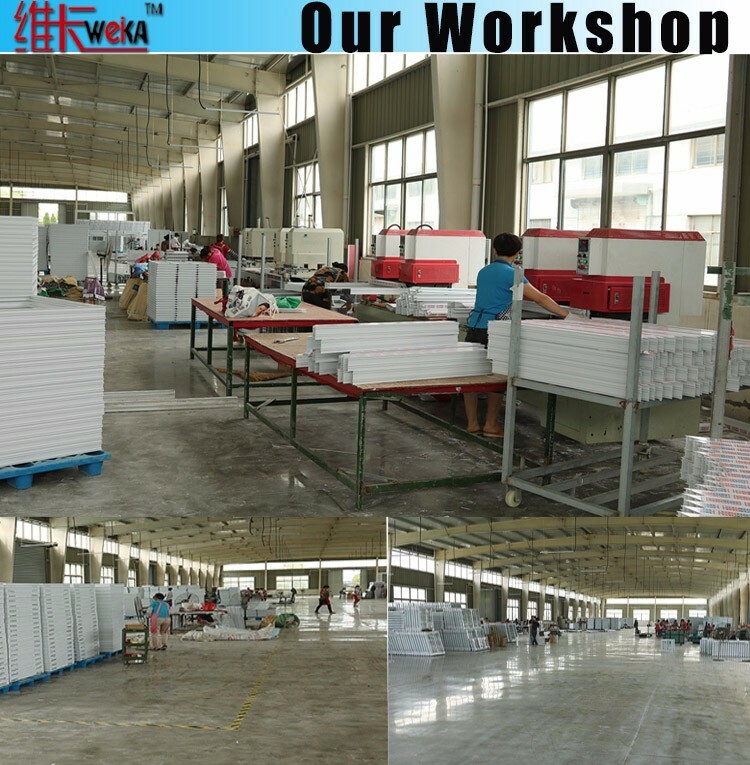 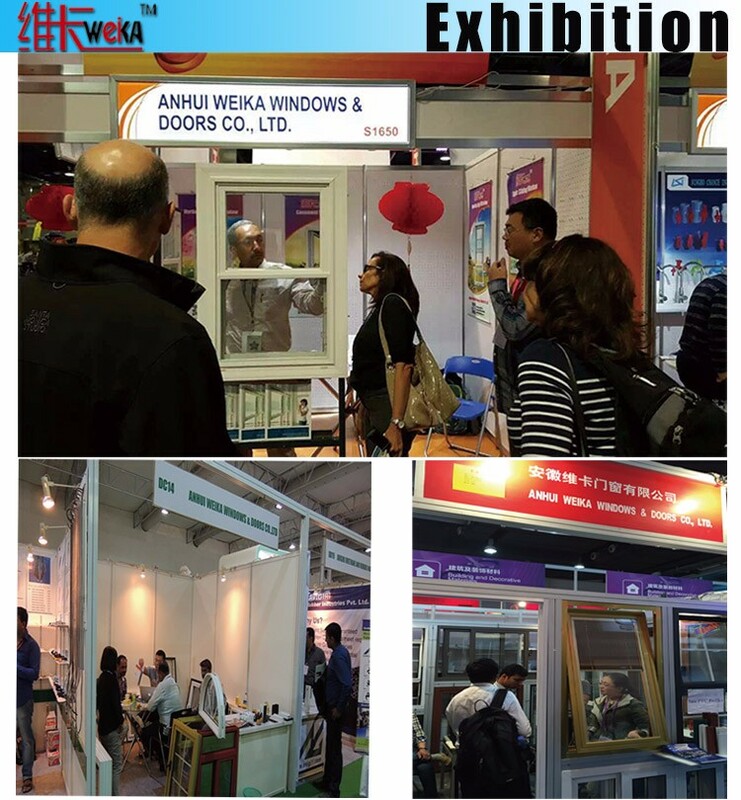 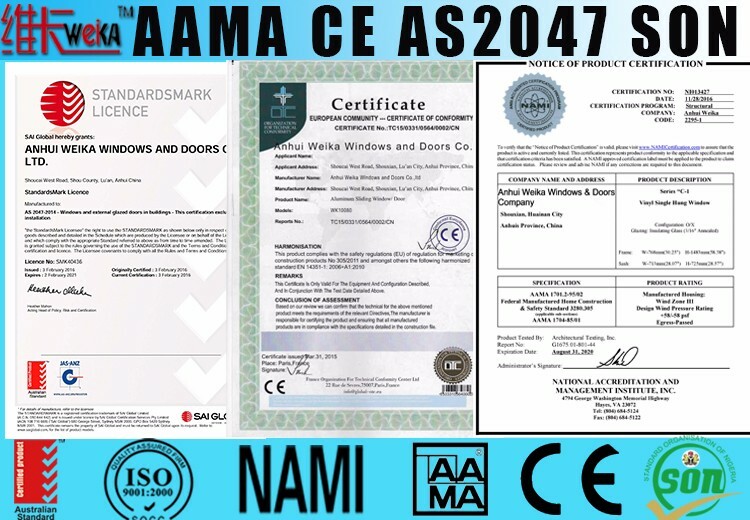 6 Color/size/material/thickness all can be customized.Bathroom window and door ,we can use frosted glass and aluminum sliding window and door,they are safe and durable.